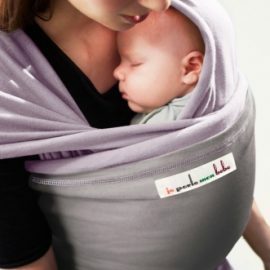 Slinglibrary.com has a wide range of baby slings & carriers in stock from the Worlds top manufacturers. With years of experience as a qualified baby wearing consultant, we are here to help you find the right sling for you and your baby. We run sling library sessions every week which means we are able to offer a unique 'hire before you buy' service. If you hire a sling from the library and then buy, we will deduct the cost of hire from the purchase price of the sling. If you live a little further afield, then we also offer free UK shipping on all of our products.